The Light interface, long having served as the “training wheels” for advertisers new to Yandex.Direct, will be closed in about two months’ time. All accounts will be switched to the Professional version, which will from then on serve as the one and only interface for Yandex.Direct. 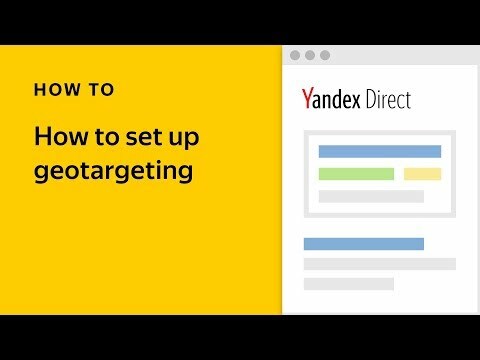 Back when the Light interface was first developed, Yandex had absolute novices in mind — it allowed them, with little to no knowledge of Yandex.Direct, to quickly start serving ads, learn the basics, and then switch over to the Professional interface when they were ready to create full-fledged campaigns. Historically, the Light interface was never intended to support the functions which, over recent years, have taken on increasing importance. The Light interface does not support, for example, adding images to ads, flexible bid management, nor can users adapt their ads for display in ad networks, or enable new formats for dynamic ads, smart banners, image ads, etc. 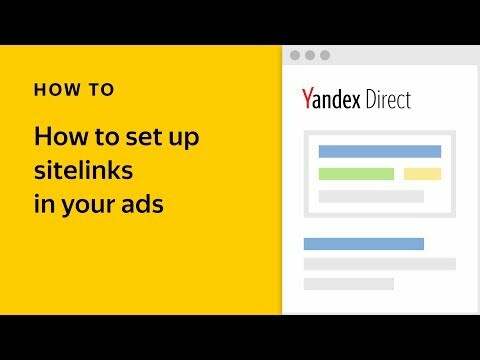 As the functions only available in the Professional version take on ever greater importance, it no longer pays to maintain (or use) such a stripped-down version of Yandex.Direct. Therefore, we have decided to focus on developing the interface that offers our users greater functionality instead of supporting two disparate interfaces. The transition out of the Light interface will take place automatically, beginning in November and finishing in late autumn. Clients will be individually contacted in advance as the date of their transition nears. No need to worry about your data and settings — all of your settings, budget, and statistics will be carefully carried over to the main interface. All ads, keywords, vCards, regional and time settings will be available just as they were before. Additionally, there’s no pressure to immediately begin using all the advanced functions offered in the main interface. They are available for you to try at your own pace. The Light interface features just one strategy: “Weekly Budget.” As this strategy is available in the Professional interface as well, all your strategy settings and budget limits will be saved exactly as they are in the Light interface. You needn’t do anything yourself to prepare for the switch. It wouldn’t hurt, however, to get to know the Professional interface better in the mean time before the transition happens. Likewise, if you’d prefer to get it over with and not to wait for the switch to happen automatically, please feel free to begin working with the main interface at any time. 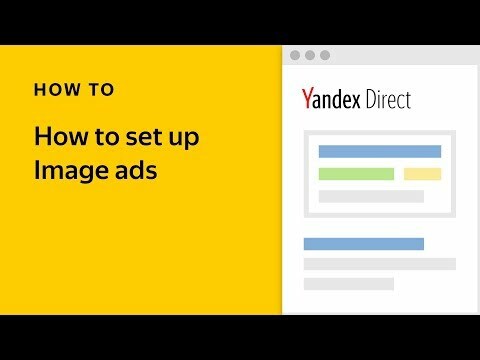 If you have any questions, please contact your Yandex manager or the support service.